The city is home to a rich history and culture that dates back thousands of years, the area surrounding it being the traditional country of the indigenous Anaiwan people. Approximately half way between Sydney and Brisbane and two hours inland, it is Australia’s highest city, with an altitude of around 1000m. A short distance to the east of Armidale are heavily forested steep gorges which drop down to the eastern coastal plain. 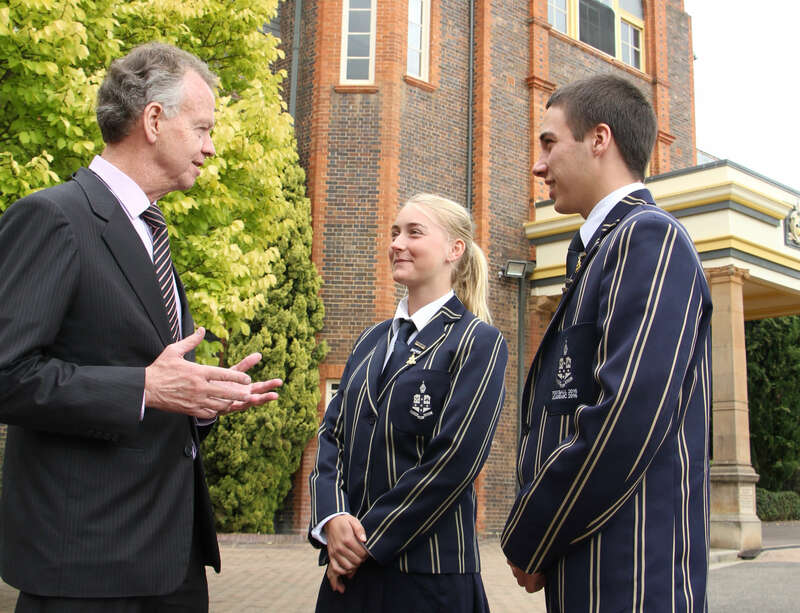 With outstanding natural beauty, scientific interest and challenging terrain, they have long been a natural playground for many of the adventure and leadership programs offered at The Armidale School. Armidale’s elevation gives it a mild climate, with pleasant warm summers, extended spring and autumn seasons, and ‘log-fire’ winters with some frosty nights. With four distinct seasons, it deserves the moniker ‘New England’, and autumn colours are a notable feature of the city. Armidale was founded in the 1840s initially as a town to support pioneering farming families in the wool and cattle industries.In 1885 Armidale was proclaimed a city. It is a cathedral city, being the seat of the Anglican and Roman Catholic bishops of Armidale. With its grand architecture and impressive cathedral spires that dominate the Armidale skyline, it is one of the most beautiful cities in NSW. The reputation of the city as a leading education centre was forged with the founding of Armidale Teachers College in 1928, and then 10 years later, the New England University College, a college of the University of Sydney. This was to become, in 1954, the University of New England, the first university outside an Australian capital city. One of Australia’s leading regional art collections is housed at the New England Regional Art Museum and the city is also the home of the New England Conservatorium of Music.